who print t shirts to order with folk band graphics. 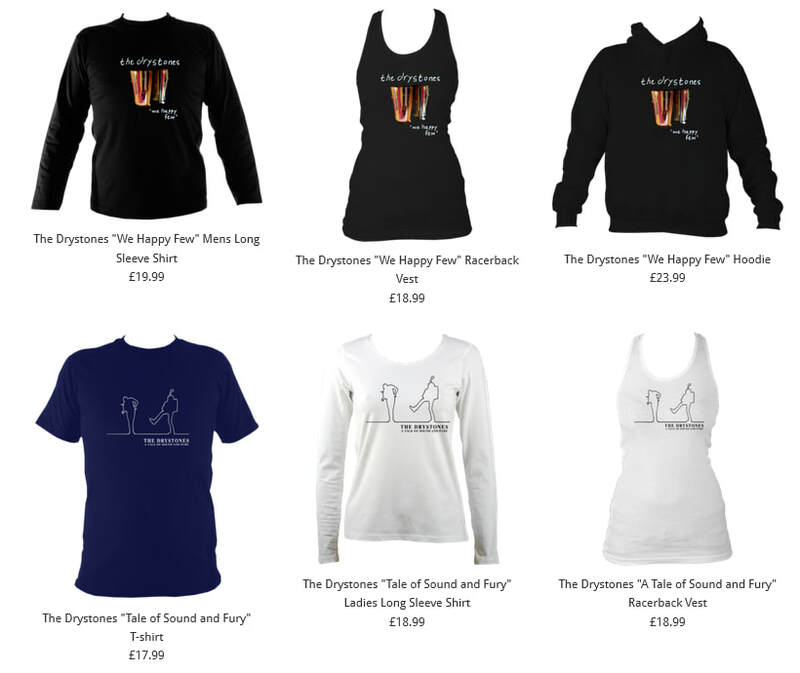 This means that you can get your favourite The Drystones (or a selection of other bands!) design on a choice of garments, in a choice of colours! Check it out!